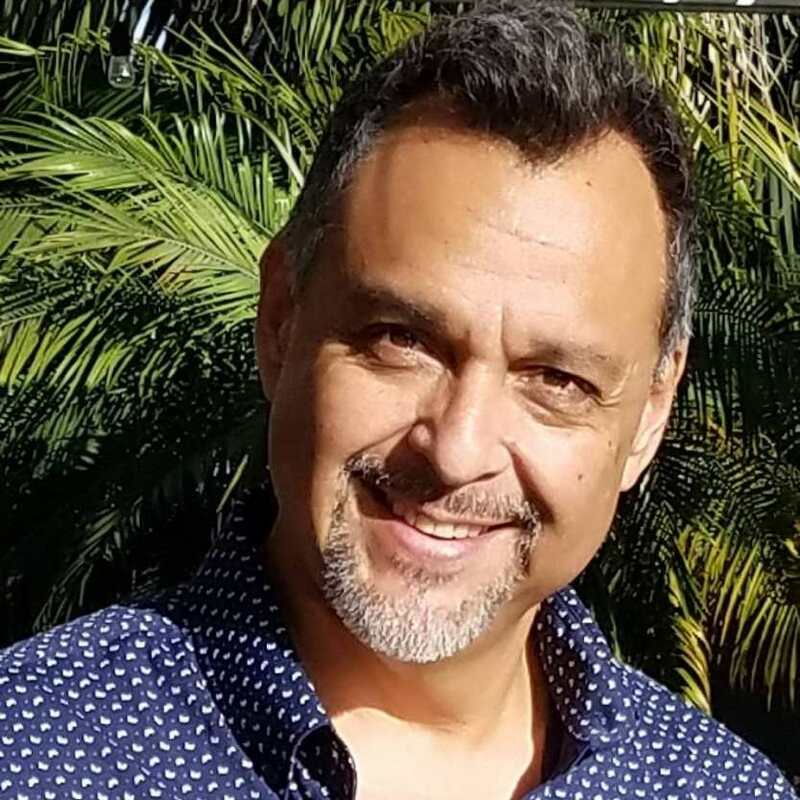 SAN CLEMENTE, Calif. - March 20, 2019 - PRLog -- Never Enough Media, Inc, expanding as client growth continues, brings Hank Mondaca, also known as The Mobile Marketer, on board as Vice President of Mobile Strategy to meet client needs and share his expertise regarding mobile branding and advertising. Never Enough Media sees great opportunity to serve organizations, big and small, understand today's marketing tactics. Rayanne Thorn, NEM Founder and Lead Strategist, has held several high-level marketing positions with technology companies and start-ups. The decision to launch Never Enough Media was based on years of innovative marketing practices and a desire to help other organizations reach their greatest potential by "not" doing what everyone else is doing when it comes to branding, marketing, and advertising. "I met Hank Mondaca many years ago at an Orange County, CA marketing association mini-conference. We clicked right away because we spoke each other's language and we were both restless and somewhat fed up with traditional and tired marketing practices," stated Ms. Thorn. "Hank and I worked on a couple mobile marketing projects together and I was blown away what we were able to achieve. It was that experience and the inability of others I'd worked with to commit to a change in marketing that drove me to launch NEM. Partnering with Hank was a no-brainer." Never Enough Media works with and supports modern marketing processes for companies that see the writing on the wall and are ready for change. Old school and the traditional marketing uses of email and print just won't cut it for today's organizations that want to stand out and be found, on-demand. Everything the consumer does today is in real time and on-demand, where they want it, when they want it. Mobile marketing tactics and advertising today are moving targets. Traditional business practices will not keep up with the consistent changes. Hank Mondaca, VP of Mobile Strategy at Never Enough Media continues, "I've been studying mobile marketing tactics for over ten years. With the onslaught of mobile devices with easy access, anywhere – anytime, and information at our fingertips, it made sense for me to stay apprised of what was happening in mobile marketing. I hesitate to call myself an expert, because as technology evolves, the field of marketing constantly evolves. I am, rather, a student of all things mobile. I am thrilled to be officially working with Rayanne and Never Enough Media following our previous successful collaborations." With the global mobile marketing market expected to reach $183.5 billon within five years, Never Enough Media is laying the groundwork and working with mobile tech experts to create a unique and needed offering. It's time for never enough.